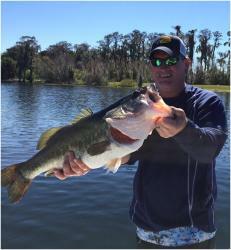 You’d never know it was January by my fishing trip last week to Crystal River and Homosassa on Florida’s Nature Coast with light-tackle guide Captain William Toney. 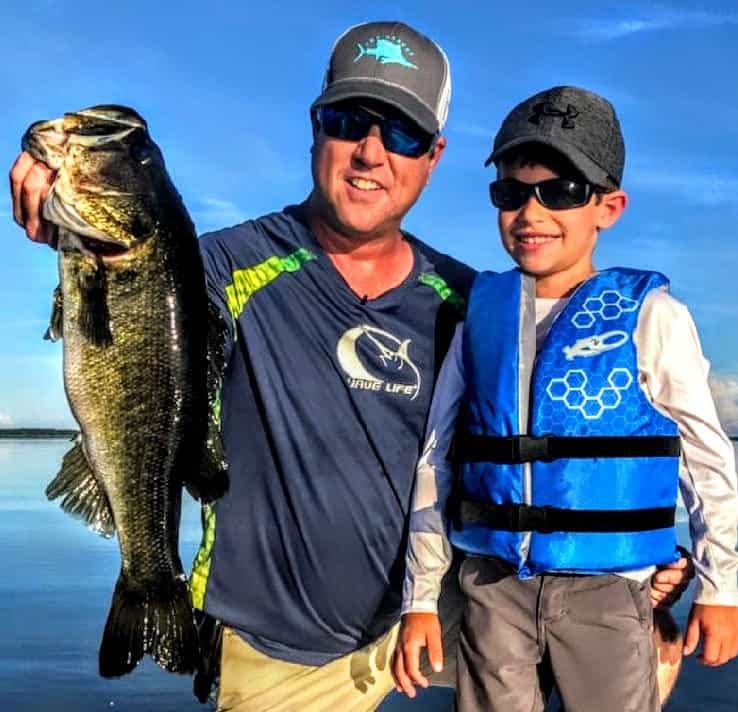 As we idled down the Homosassa River in Toney’s 23-foot skiff, he made what normally would be considered an outlandish suggestion. 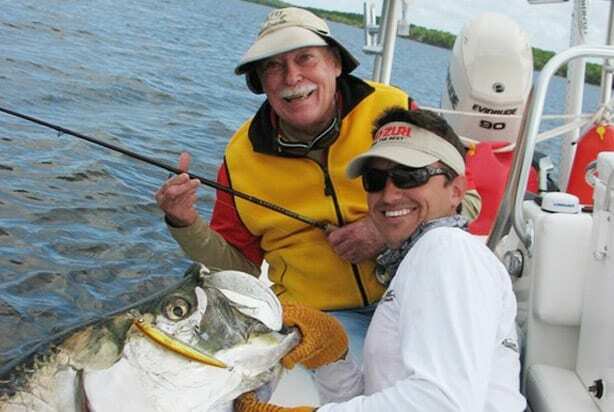 “Let’s try and catch and snook,” the fourth-generation Gulf coast charter captain said. 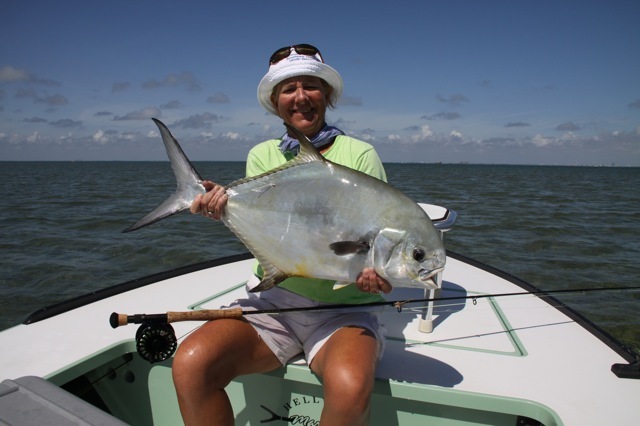 On a normal January day here, about the only places you could find this warm-water species would be around the 72-degree springs that feed the region’s three main rivers: Crystal, Homosassa, and Chassahowitzka . 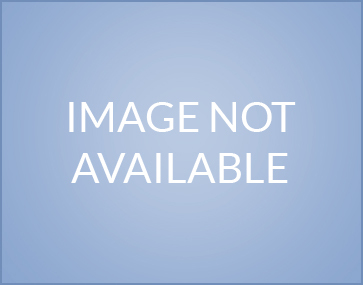 But amid higher-than-usual air and water temperatures, Toney pointed the boat toward a deadfall on an island in the middle of the Homosassa and fired a D.O.A. CAL shad in a glow/gold rush color toward the half-sunken tree. Boom! 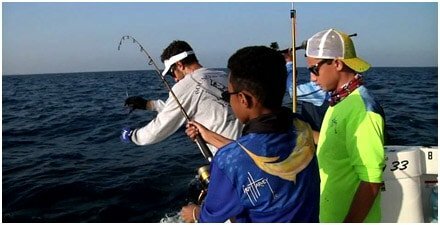 Something grabbed it and darted away forcefully enough to make the light spinning reel’s drag scream and bend the rod in a steep arc. 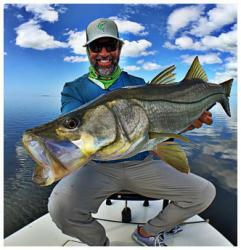 And then it jumped: a fat, feisty snook. We both yelled with excitement and I grabbed my camera. But our joy was short-lived. 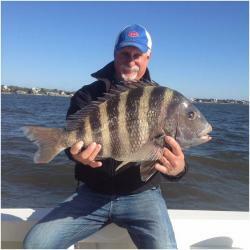 The fleeing fish managed to cut the 20-pound leader with its gill plates and disappear. Crap. 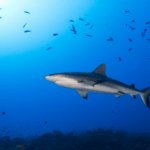 “It’s getting to the point you can target them in certain keys and passes; they’re not just lucky bycatch anymore,” Toney said. 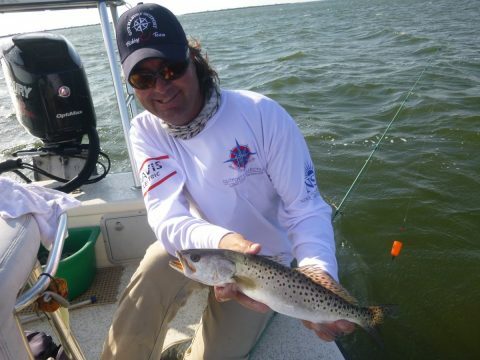 We relocated to a wide, shallow bay in the Chassahowitzka National Wildlife Refuge where we caught and released about a dozen sea trout using popping corks and fresh shrimp. By mid-afternoon, southerly winds from an approaching low pressure system were so strong and gusty that Toney had to deploy a five-gallon bucket as a sea anchor to slow our drift. 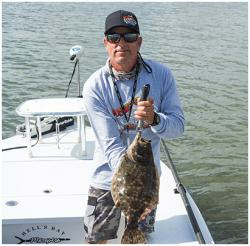 On a normal winter day, minus semi-gale-force winds, there’s always something to catch on the Nature Coast. 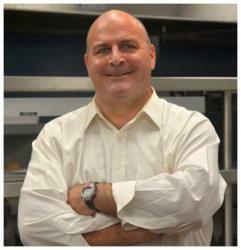 The mainstays are trout, redfish, black drum and sheepshead, but plenty of others round out the cornucopia. 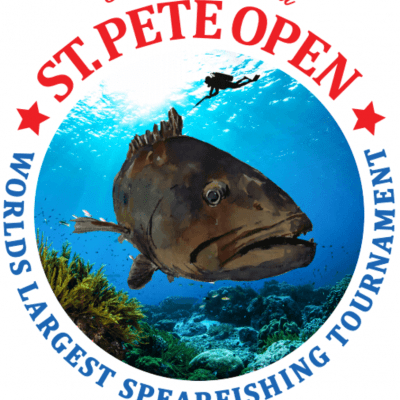 Sheepshead– a tasty, black-barred fish–can be targeted using live shrimp or fiddler crabs along deep channel drop-offs in the rivers and around nearshore rock piles where they spawn. Black drum also frequent the edges of river channels and readily bite shrimp. 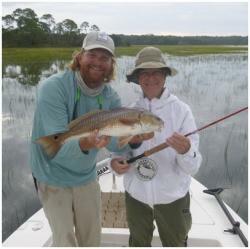 Trout can be found on just about any grass flat while redfish tend to stage in the moats around mangrove islands or the fringes of spartina marshes where they’ll take a shrimp or any number of artificial lures. 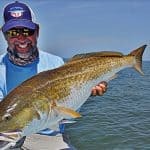 When winter winds let up enough to leave the protection of the rivers and bays, anglers head offshore to rocky reefs and sunken shipwrecks to catch amberjack, grouper and large mangrove snapper. 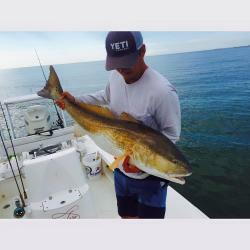 Shallower reefs five to seven miles offshore harbor sea bass, Spanish mackerel, and gag grouper. 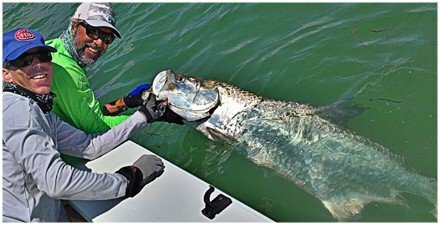 The Homosassa area is where all the major fly rod world records for tarpon have been set– including the largest ever– a 202 1/2-pounder. It’s primarily a spring/summer fishery, and if you are a non-fly angler who just wants to have a go, you can sight-fish for the silver kings using live crabs. 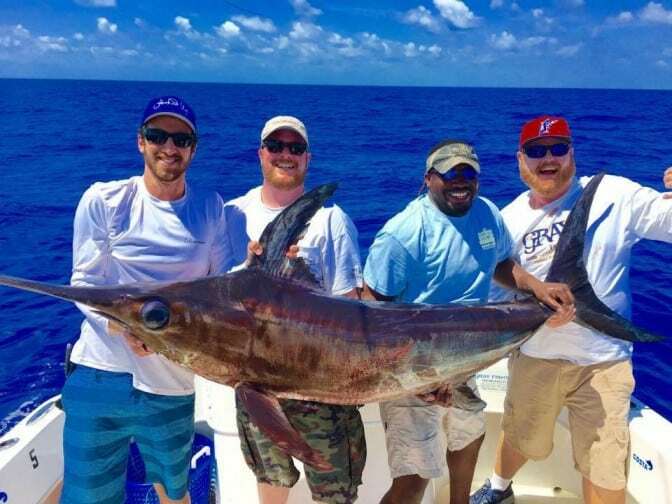 The Nature Coast is a true mixed bag– paradise for an angler seeking the excitement of a variety of species that could take his or her bait. 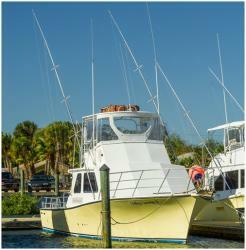 To book a fishing trip with captain William Toney, call 352-422-4141 or visit www.homosassainshorefishing.com. Sue Cocking chronicles the Guy Harvey Outpost travel and adventure experience in regular blog posts on GuyHarveyOutpostNews.com. 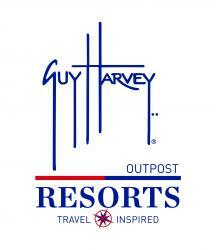 Guy Harvey Resorts, the IGFA and Bass Pro Bobby Lane team up for upcoming Outpost Academy. 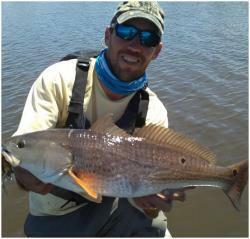 Redfish in Florida is “Red Hot” !